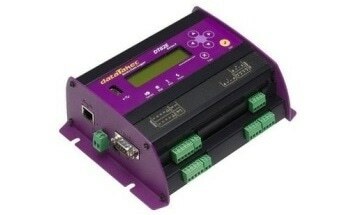 Based on FPGA technology, the Expert Logger 100 Data Acquisition System is among Delphin’s newest generation of data loggers. By incorporating the latest communication technology with an advanced measurement technology, the Expert Logger 100 is an exceptionally powerful system. It is capable of processing up to 16 analog input channels at both low and high rates of sampling. All measurement data is accurately acquired, independently stored and transmitted to the internet or a PC for evaluation through USB, LAN, WLAN or LTE. 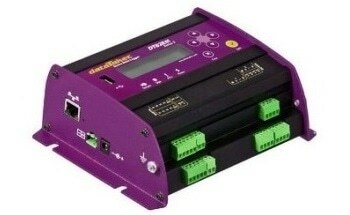 By connecting all sensors into plug-in screw terminals while also including a chart that clearly provides users with the arrangement of the channels, the Expert Logger 100 provides users a clear display of the overview of the channels regardless of their high density. 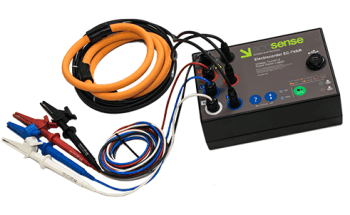 Each set of four terminals can be configured as two differential inputs that are capable of measuring voltage, currents and thermocouples, as well as acquire measurements from a 4-wire RTD as necessary. 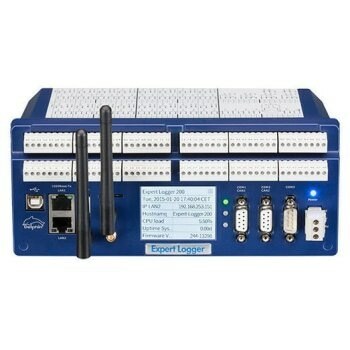 Can be easily configured from a PC, in which all settings remain stored within the Expert Logger even when disconnected from the power supply. Offline Access and Configuration: All device settings can be read out and stored on a PC, as well as easily accessible online for analysis, even when direct connection to the Expert Logger is not available. 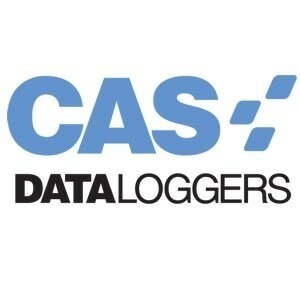 Analyzed offline without the need for a connected Expert Logger. When connected to the device, all offline configuration settings are simply read and access. Configuration software is simple to operate, as it allows users to fully focus all measurement tasks. The internal software channels allow for all signal processing to be significantly simplified for all measurement tasks. Flexible calculation channels allow for all measurement data to undergo further computation and recording as necessary. This occurs as a result of the ability of the integrators to directly calculate volumes or quantities from time-related measurement data, such as mass and discharge flow rates. 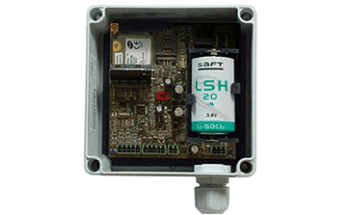 Limit values are also available to monitor measurement data, provide switch digital outputs and/or automatically send emails. 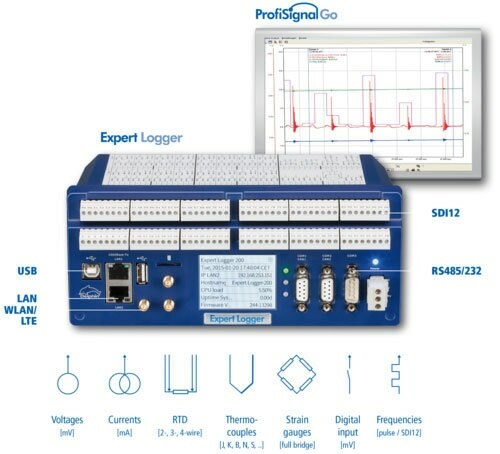 Complex signal processing is also available through the use of pulse counters, stop-clock functions and operating-hours counter. Measurement averages can be calculated and recorded as time-weighted or moving, depending upon the user’s specific application requirements.